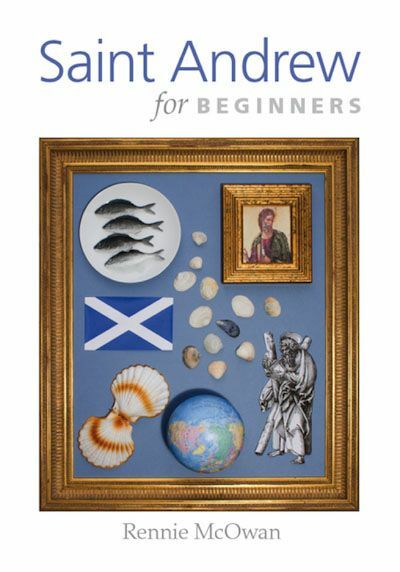 For those who want to know more about St Andrew, this book tells his story. It shows Andrew among the Saints, offers a short history of the Celtic church, examines relics and ruins, and covers the Patron Saints of the UK. It includes project suggestions for class and individual participation.